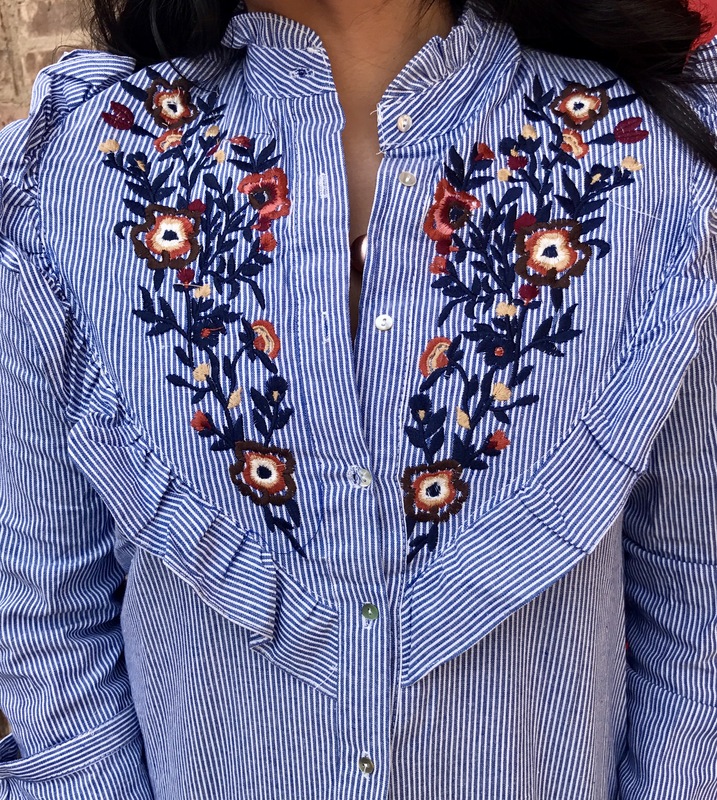 Today I bring to you this gorgeous embroidered top. I’ve worn it several different ways- with skirts, and jeans! 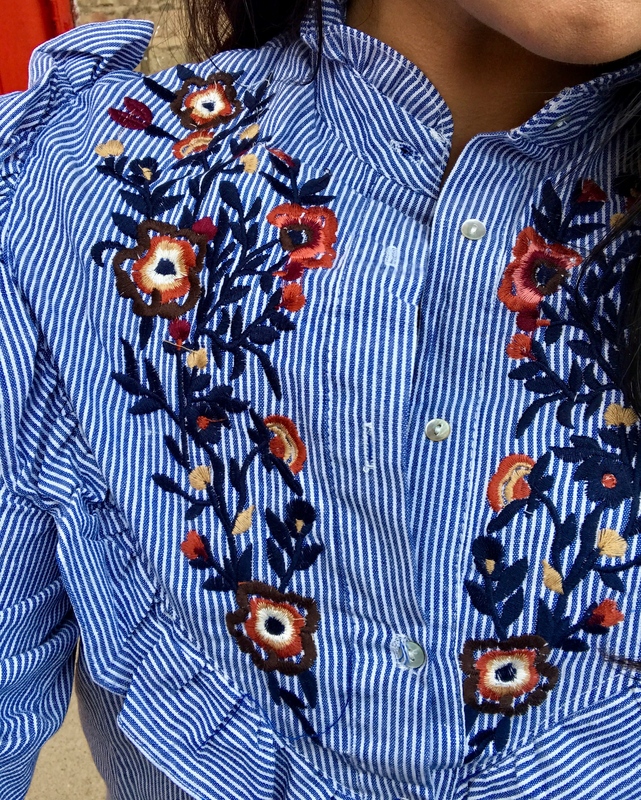 Not only is it embroidered with a cute flower design, it also has RUFFLES! 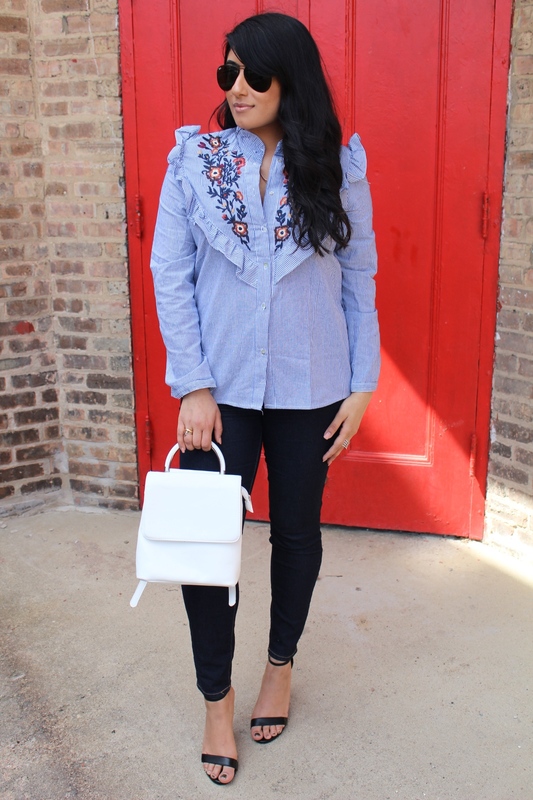 Ruffles are my jam this summer, and I’m sure a lot of you can relate. The top is only $17.99. Shop the look below! 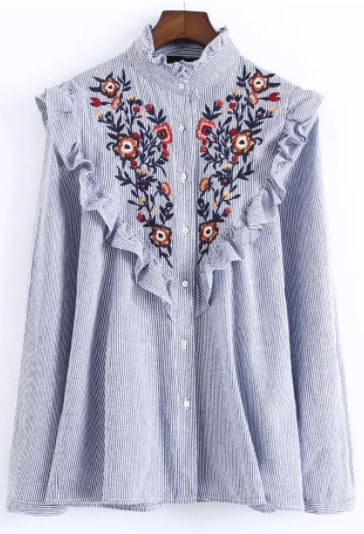 That top is gorgeous, and such a steal!